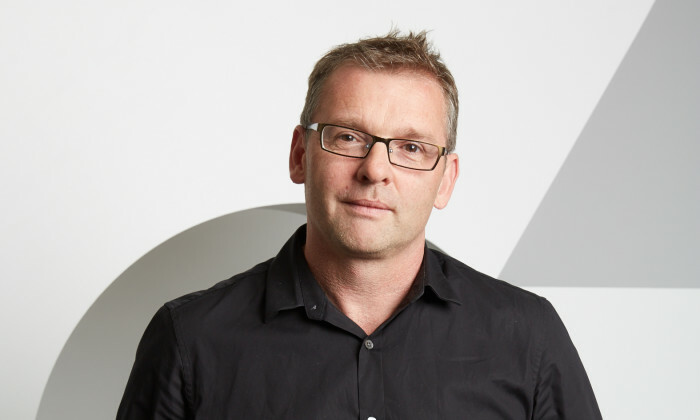 Australia-based sport and entertainment agency Gemba’s has expanded into Asia Pacific. Currently it has active projects in nine markets with three multi-national brands. These markets include China and India. Gemba is working on a strategy project in the Middle East and is completing insight projects in Europe and South America for a global sport. Gemba CEO and director Rob Mills said as part of the expansion strategy, Gemba is also seeking to make at least three other new appointments to be based out of Asia – one of which will see the creation of a general manager’s position to be based out of Gemba’s Shanghai office. Meanwhile, burgeoning interest from the region has also prompted a new approach to the way Gemba conducts its market leading consumer insights programme. Set to celebrate its sixth anniversary in China, Gemba’s extensive research arm will move its sport and entertainment research to a continuous tracking approach. This will allow Gemba clients to receive more timely insights that reflect the dynamic nature of the Chinese sport and entertainment market. In addition to the Chinese research program and on-going studies in Australia and New Zealand, Gemba will also launch its proprietary research products in Malaysia, India, Indonesia and Thailand. Mills said consumer insights lie at the heart of the Gemba business model with the company’s insights program offering clients confidence when making large investment decisions. A key component of its Asia amplification is Gemba’s appointment of former Adidas Asia-Pacific head Christophe Bezu to its board. Bezu is currently the CEO and director of Norwegian functional sportswear brand Odlo where he splits his time between the Zurich HQ and Tokyo. His appointment is effective from February 2016 and he will be based in Tokyo. Bezu brings a wealth of sporting and marketing experience to Gemba. He served as head of the Asia-Pacific region for adidas from 2003 to 2011, overseeing a period of tremendous growth for the brand in the region, Prior to that role Bezu led the adidas Japan business since its inception in 1999 where the business doubled within three years. In May 2011 Bezu joined clothing manufacturer Esprit as chief wholesale officer. Aaron Tsoi will be managing director at IPG Mediabrands Beijing, and Lester Ng as client managing partner at IPG Mediabrands China.. In its fourth year, the campaign launches with an online film, featuring acclaimed former international football star, Deco. ..